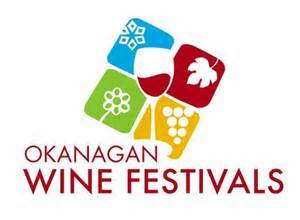 Come visit the beautiful Okanagan Valley for this year’s Spring Wine Festival. It runs from May 1 to 11, 2014.  Vines & Views Wine Tours has space available for tours during Spring Wine Fest, hurry though space sells out quickly. Wineries host many special events during this time, for a full list of events visit http://www.thewinefestivals.com.